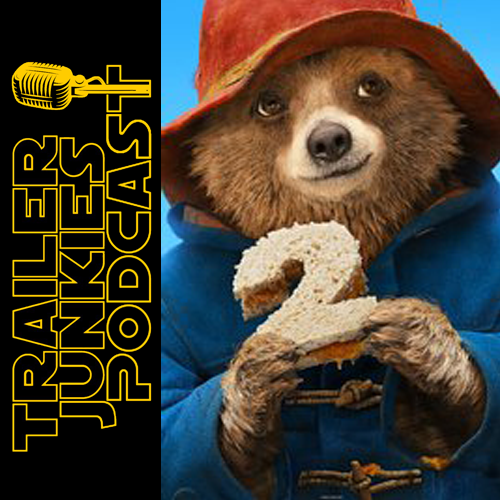 Very close on the heels of the 2017 Fox Searchlight film, Goodbye Christopher Robin and the uber successful Paddington 2 (hey, we did a podcast on that one too) here's another world-renowned, anthropomorphized bear movie. The teaser art even nods to a bear in a hat. ...wait, what? Ted calls foul on the use of the platforms for fake moral outrage. Last, but clearly the most evocative, Isle of Dogs which Jim and Ted discuss how the English language sounds like dogs barking.